The latest challenge for Stamford Photographic Society members was photographs of an ‘Industrial Scene’. 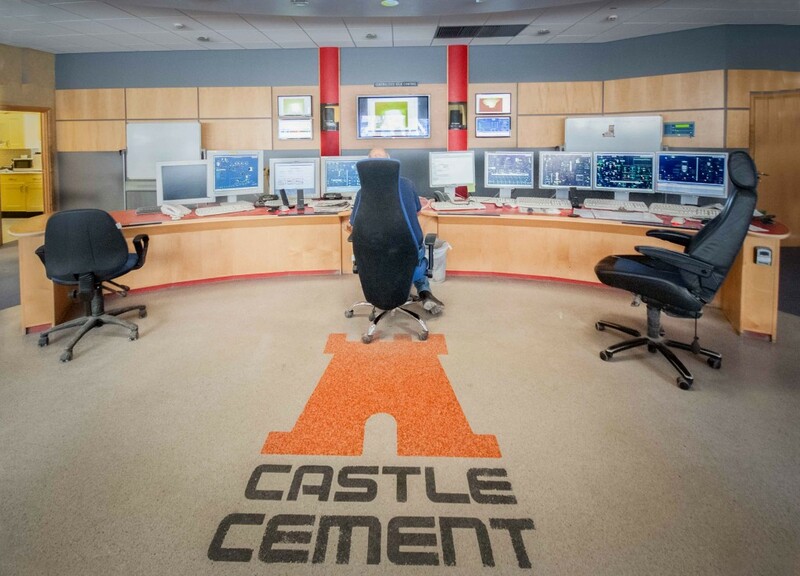 This competition produced images of factories, foundries and industrial premises. 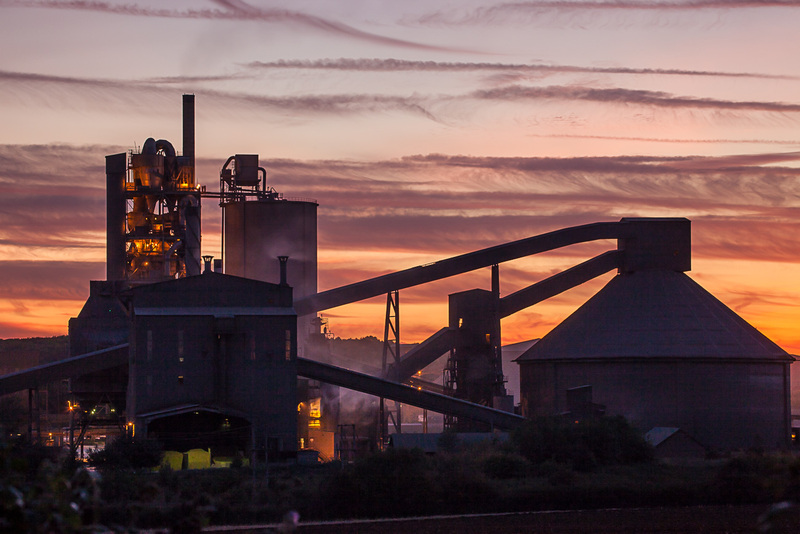 Ketton Cement works proved to be the most productive source of inspiration – David Townshend won the best single image with his shot of the factory against the orange sunset sky. Ketton also featured prominently in the group competition, where first place was shared by Dave Baxter and David Townshend with shots of the inside and outside of the factory. 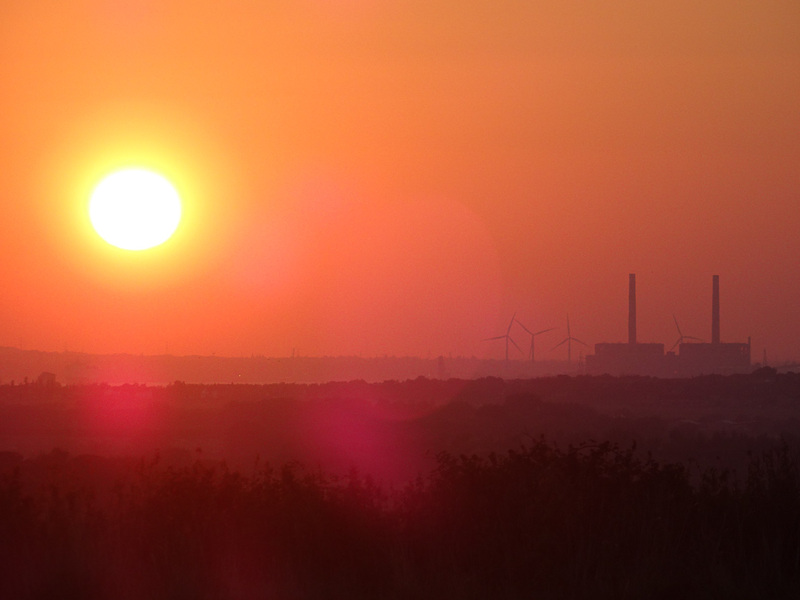 Other images that scored well were shots inside a bell foundry by Wally Lodge and metal fabrication by John Hillier, and an evocative shot of a power station and wind turbines in the orange haze of a setting sun by St John Burkett. The Society also held its Annual General Meeting at which officers were appointed. Members agreed on a number of innovative ideas for the 2016 programme which will increase the opportunities to share ideas and techniques. Our next SPS meeting will be on Thursday 19 November, 8pm, when members will compete for the Best Portrait Cup. Visitors and new members are very welcome. Please see www.stamford-photosoc.org.uk or contact secretary Dave Baxter 01780 751849 for further details of our monthly meetings.